The United Kingdom has been attracting people for the last two centuries. Many thousand immigrants have now made it their home, regardless of their race and religion. It still is a magnet as its London, its capital, is one of financial hubs of the world. Now all these factors have contributed to make UK a truly multicultural country. To be able to migrate to Britain, you have to sound financial resources or qualifications of a high order. This melting pot of Europe is home to people more than 150 odd countries. It is nice place to work, study, reside and invest in. If one wants to get there on an investor visa from the UAE, the applicant must apply for a Tier 1 Investor Visa, also known as a Tier 1 Entrepreneur Visa. The other attraction of living in Britain is that it is the fifth-largest economy in the world, with world-class quality of living and education. If you get a UK Tier 1 Entrepreneur Visa, at first, you will be granted limited residency, you can travel to 174 countries without a visa, your documentation submission process would be less lengthy when compared with most other developed nations, there is no age, language or education barrier, you do not need adequate business experience either, it allows you to obtain residency even in just six to nine month duration and allows you to open a bank account in a UK bank. All applicants, however, needs to attend an interview with a UK High Commissioner and appear for IELTS after getting a permanent residency to obtain citizenship of that country. Under the Tier 1 Entrepreneur Visa, an applicant must invest up to £2 million in the UK. The processing time of this visa is said the shortest for any investor visa applications in the G8 countries. The capital that the individual is investing must be invested in the UK through bonds of the government of UK, loan capital in UK-registered companies that are active ad trading. But one cannot invest in offshore companies. As was specified above, neither business experience nor the ability to speak in English is required. But nationals of some countries such as Nigeria, Russia, China and others must take a tuberculosis test before they submit their application. With this visa, investors are allowed to be employed or be enrolled in course of study within the country. When one applies for this visa, the UK expects that the applicant and his family intends to make this country their primary home. To be granted ILR, or permanent residency, the principal applicants and their spouses must not be spending over 180 days per year outside the UK. All children who applied as dependents will also be granted ILR only if both the parents become eligible for ILR. The individual will be initially eligible for the Tier 1 visa for 40 months. The individuals must make the investment worth at least £2 million within three months of their entry into Britain and it should be maintained all through the period of leave. After the initial 40 month period, the applicant should apply for an extension of stay. 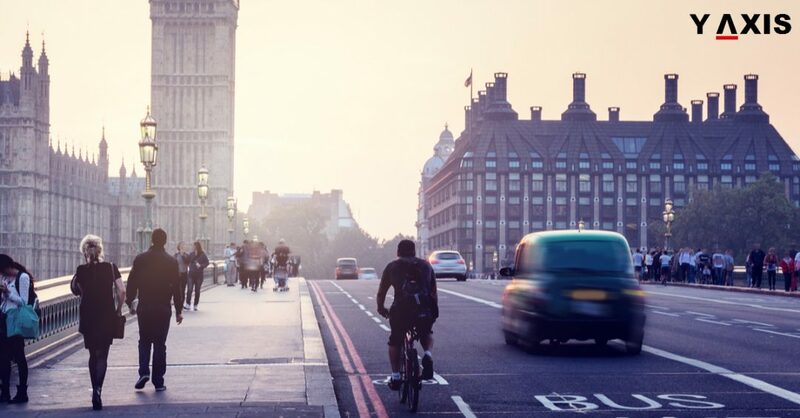 The government of UK will grant a two year extension to reside within the UK the investor’s entire, provided the individual has met the criteria to leave to enter. The British government also introduced an accelerated route for investors to bag permanent residence through an accelerated route. Here, the entrepreneur has to invest a minimum of £10 million, through which they can settle after two years. Alternately, they can settle after three years if they invest a minimum of £10 million. Therefore, investing more amount will fast track the main applicant’s path to permanent residence. This also paves way for their spouses and dependent children to obtain a permanent residence faster. Children below 18 can only be qualified as dependents. On the other hand, with investor visas, the applicants cannot automatically bring in their dependent parents. In this case, the parents would have to apply under a different category of visa to stay in the UK. Parents may, however, consider applying for a visa of Antigua and Barbuda, which would then allow them to enter the UK easily and allow them to stay there for up to six months continuously once. If you are looking to apply for a UK Tier 1 Investor visa, get in touch with Y-Axis, a premier immigration consultancy firm, from one of its 35 global offices. The L1 visa of the United States is issued to people who want grow their businesses in the land of opportunities. 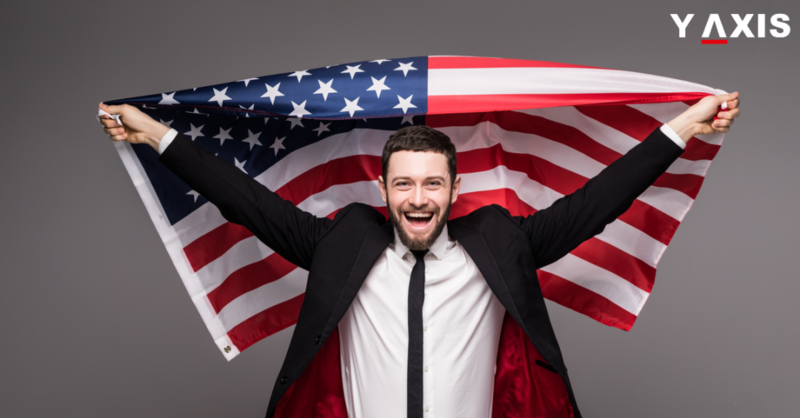 Eligible for this visa, with which a Green Card can be secured, is given people who own a business or a branch or are employed in managerial positions in foreign countries. In addition, one has to be a highly placed employee who has had a minimum of one year of work experience within the last three years with a company, not in the US. This visa helps such people who want to relocate to the US or transfer one or two of its employees there in order to grow their business. 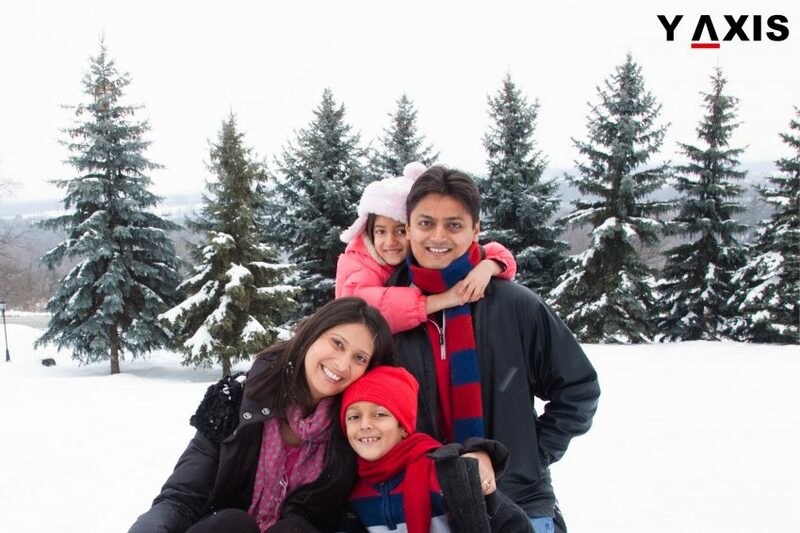 The L1 visa allows its holders to apply for their spouses and dependent children (they will be issued an L2 visa). Spouses of L1 Visa holders are allowed to work full time too in the US. The processing time for LI visa is about three to four months. Immigration agents can help you in other ways in addition to assisting in all the processes of the application. 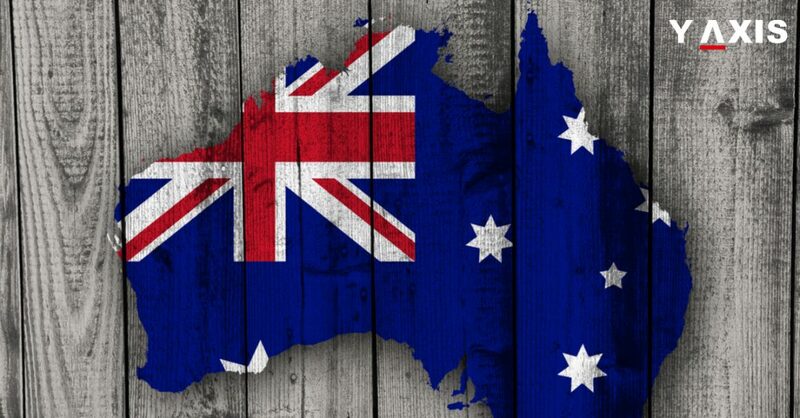 They can, for instance, pitch in by aiding with the drafting of your business plan, tax-related advisory services and suggesting the best possible location for your business so that you can meet all the criteria required for getting a visa extension and permanent residency thereafter. Y-Axis has associates in the US who can assist you in registering for an affiliate, subsidiary or main office there. It also provides end-to-end support to file a petition with USCIS (United States Citizenship and Immigration Services). Get in touch with one of our counsellors at one of our various offices. Immigrants in the UAE who possess the resident visas possessing a salary of at least 20, 000 Dh or a monthly pay of 19,000 Dh along with an accommodation of double bedroom can avail resident visa for their parents or spouse’s parents. It can be renewed after one year. As per the latest legal framework in UAE, both the parents have to be sponsored by the applicant. The applicant of the resident visa will also have to demonstrate that he/she is the only contributor for the parents and nobody is present in the native nation to take care of the parents, as quoted by the Bhatkallys. The parents of the immigrants have to first obtain an entry visa to arrive at the UAE. They should then be able to avail the resident visa ideally within 2 months from the date of their arrival. Upon receipt of the entry visa, the applicant has to immediately commence the procedures of resident visas that need to be completed within a period of 60 days. The parents of the applicant who intend to arrive in UAE must undergo health tests and obtain the test results. They must then visit the General Directorate of Foreigners Affairs and Residency in Dubai and furnish the documents. Services of a typist will have to be availed by them to complete the application form and the fees must be paid by them. If you are looking to Migrate, Study, Visit, Invest or Work in Dubai, contact Y-Axis, the world’s most trusted Immigration & Visa Consultant. This intends to be a primer for the people of the United Arab Emirates who want to travel to the United Kingdom. When somebody applies for a tourist visa application to the UK, provide information on passport and travel. The passport an individual possesses must be valid for six months beginning from the departure date and should have at least three blank pages. Needed also are all details of previous passports that the individual has held. They also need to provide their entire personal details, including their residential address and mention how long they have been residing there. International travel history details during the past 10 years also need to be mentioned along with the travel dates and the purposes of travel. More details might be sought concerned authorities if their applications for visa to the UK or any other countries were rejected in the l0 years prior to the date of application. The tourists must also mention their personal details such as marital status too. If married, the details of spouse, parents and children along with their names, places of birth and dates of birth should be mentioned. They must also state their professional details including the name of the employer or the business they own, address of their workplace. If employed, their designation and their role and the date they joined the company. They should provide their bank details, details of savings, other assets, etc. They should also mention their monthly expenditure, their expenditure on their family members or dependents, the amount they would spend on their trip to the UK in pounds. The amount of money they would have to carry when they travel to the UK. Details that need to be submitted under this section should be of family and friends who live in the UK. If the applicants do not have any close friends or relatives in the UK, reasons for their visit should be specified. If you are interested in traveling to the UK from the UAE, get in touch with Y-Axis, one of leading immigration consultancy companies, to apply for a visa from one of its several offices. Immigrants who intend to arrive in Denmark from Dubai have diverse visa options for them. They can choose from Business visa, Tourist visa, Cultural visa or Work visa for their Denmark immigration. If you intend to immigrate to Denmark for a business visit, you must obtain the Business visa. But there must be a genuine business association between the firm in Denmark that you intend to visit and your firm. Immigrants who intend to arrive in Denmark for personal or vacation purposes are classified under three groups. They can avail the tourist visa to Denmark and are categorized as a tourist, immigration or asylum group. You can avail assistance from Denmark Visa Consultants in Dubai to know the kind of visa that is suitable for your Denmark immigration. Immigrants who intend to arrive in Denmark for scientific or cultural events such as sporting events or Congresses can avail the Cultural visa. They must, however, establish the purpose of the visit to Denmark. If you intend to work in Denmark, you will require a permit for residence and work before you commence to work. However, there are exemptions wherein overseas immigrants’ can be engaged in activities related to work without possessing the permit for residence and work in Denmark. For this, you must be staying in Denmark for a period of fewer than 90 days. These activities include participating in training, briefings, negotiations, and meetings, attending a course or teaching. If the purpose of your visit to Denmark is to contribute to the productivity of a firm in any manner or to change a product or create a product, you will require the permit for residence and work in Denmark. The requirements of Denmark immigration include a filled visa application form with two passport size photos. The photos must be latest with a light background. You also have the option to furnish your details in an online application form and then obtain a print out of the same. Overseas immigrants who intend to process their Denmark visa will also need passport and copies of visas that have a validity of 3 months beyond the date of exit from Denmark. The passport must also have two blank pages. They must also have health insurance for travel covering 30,000 Euros for the total Schengen area as well as Denmark. The itinerary and cover letter detailing the reason for the visit to Denmark must also be provided them. 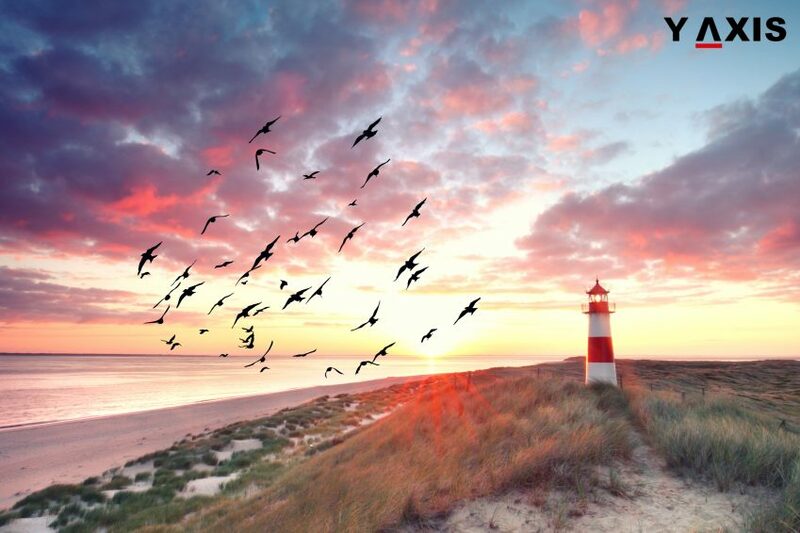 The documents required for Denmark visa also include flight itinerary with flight numbers and dates indicating arrival and departure from Denmark. Hotel arrangements and evidence of financial resources for the entire period of stay in Denmark are also required. You will also have to provide evidence of civil status that includes ration card if applicable, birth certificate of kids, marriage certificate and death certificate of spouse. If you are looking to Migrate, Study, Visit, Invest or Work in Denmark, contact Y-Axis, the world’s most trusted Immigration & Visa Consultant. 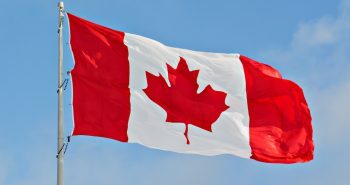 IRCC (Immigration, Refugees and Citizenship Canada) has randomly selected 10,000 sponsors who intend to submit an application to get their parent(s) or grandparent(s) to Canada and make them permanent residents through the PGP (Parent and Grandparent Program). These sponsors have time only up to 24 July 2017 to submit a complete application, which contains all supporting documentation. IRCC was able to announce only on 25 April that it had randomly selected potential sponsors for this program. All individuals, including those who did not receive invitations for this process, but submitted the application forms have been informed the status of their submission. These individuals have time until 2018 to express their interest in applying. This reportedly is the first time that PGP has been operated this way by IRCC. Earlier, PGP was given on a first-come, first-served basis. But this created problems for applicants as well as IRCC employees, as individuals wanting to bring their parents/grandparents, were said to be bribing couriers so that their application would be on the top of the applications for the program. Although the application package and the application process have been revamped for 2017, their eligibility requirements will be the same. 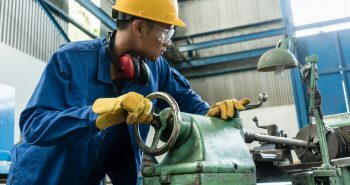 Besides changing the system, another measure taken by IRCC to attenuate the supply and demand issues that have sprung up suddenly in the past was by increasing the annual acceptance of new applications from 5,000 to 10,000. The Canadian government’s 2017 Immigration Levels Plan determined a target to allow 20,000 new parents as well as grandparents in 2017 as permanent residents. As 17,000 sponsored people have been selected to be sponsored during the next few months, this will let IRCC ease the logjam furthermore of previously submitted applications. Measures have also been taken to rev up application processing times within the Family Class programs, including the PGP, as John McCallum, former Immigration Minister, promised to reduce processing times in December 2016. Among the documents sponsors must submit must also include income tax records and documents pertaining to civil status. It is also needed that sponsors sign an undertaking to pay back any provincial social assistance benefits availed by the sponsored persons for 20 years for a certain duration. 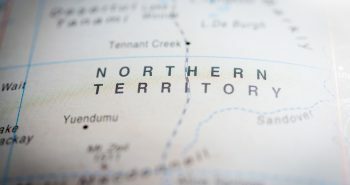 This duration is 20 years for sponsors residing in a province and territory of Canada other than Quebec and 10 years for Quebec-based sponsors. To be eligible for being PGP sponsors, certain requirements need to be met, such as: they should citizens of Canada or its permanent residents, must be aged 18 years or older, need to draw the minimum essential income level by submitting notices of assessment that the CRA (Canadian Revenue Agency) has issued into aid their sponsorship, sponsors need to also prove that they have met for three consecutive years the minimum essential income level. For married people or those in a common-law relationship, both individuals’ incomes may be included, and the sponsor needs to ink a sponsorship agreement that commits her/him to financially take care of the sponsored persons. 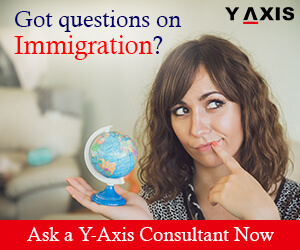 If you are looking to migrate to Canada, get in touch with Y-Axis, a prominent consultancy company, to apply for a visa from one of its several offices. Do you know what are the best immigration options to make it to Canada? Canada has one of the most affirmative immigrations policies in the world. More than opportunities the care shown by the Government towards foreign residents is commendable. The children who are below the age of 12 receive free education and the experience the finest health care facilities are simply amazing. The federal and provincial governments here provide certain fixed pays which are rolled out to support the upbringing of the child. 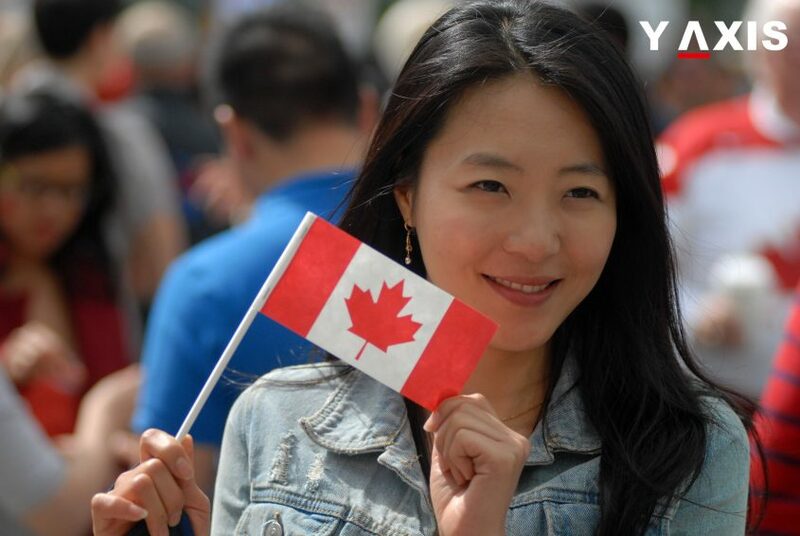 Canada is well organized in welcoming foreigners first because of its diverse and rich cultural background, moreover a complete under-populated country. Now the measure is to invite people from Dubai and other parts of the middle-east to explore and replenish in Canada. This is simply the best time to apply for Canada immigration. Besides multiple opportunities for people from all walks of life, the best career opener will be for the skilled worker’s category. The classification for immigrations in Canada is of three type’s skilled worker Visa, Business visa, Investors and Study visas as well. Under the plethora of work opportunities the shortage of skills from various streams such as Engineering, IT, Healthcare, Construction works, and Service sectors. A Canada work visa permits an applicant to stay for 4 years. After which one qualifies for a permanent residence in Canada. The processing time it takes for the visa application to be processed is two to seven months. 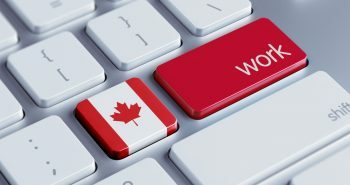 A minimum of 67 points are to be scored by the applicant and points are granted in terms of Educational qualifications 27 points, Age 10 points, Work experience 21 points, English or French language proficiency 24 points, Employment in Canada 10 points, Spouses education add’s 5 points lastly adaptability to the country 15 points. A business visa to Canada is the most ideal of all opportunities. For all those who intend to invest and run a business. This kind of innovative opportunities also creates work opportunities for locals. An investment of CDN $ 10 Million as an investor venture capital. The applicant needs to qualify through the English proficiency program. Above all Business visas to Canada are of two types one to start up a new business the other invests on an existing business. You may also find the lowest to pick franchises. Lastly, as a Student migrating to Canada is also a benefit. The applicant has to receive an authorization from the university or institution. Along with the recent passport, the application has to be submitted with the other documents. Students also get to work and to balance life and other living expenses. Irrespective of any stream of life in Canada including life expectancy which has enhanced in public health, modern medicine, and nutrition. In conclusion, Canada is striving to make the best outcomes for every migrant who makes it to Canada for immediate family and children as well. The best place for every tailor made immigration need is Y-Axis. Bring your questions and request we would take the responsibility of answering them all. Our highly experienced team of counselors would walk you through. The best immigration consultant in the world that works on trust and efficiency.